Are you preparing for your Big Day or maybe throwing a 21st or 40th Birthday Party or alike? Maybe you’re planning a Christmas Party. Regardless, with our wealth of experience in this field over many decades you’re in safe hands with us. 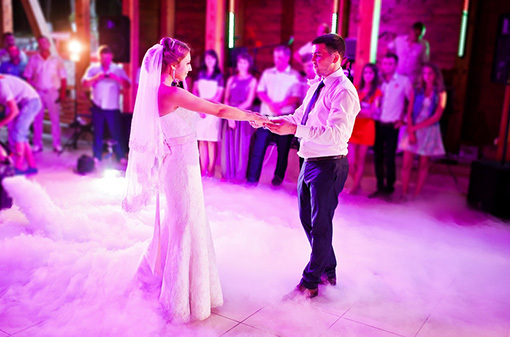 We can also supply dance floors and juke boxes through one of our partner companies.